The old-world mystique and rich cultural heritage of Berks County is the perfect setting for this distinct and diverse wine trail. Wine lovers can discover the art of winemaking at eleven wineries nestled in the rolling countryside. Visit this wine trail’s website by clicking here. 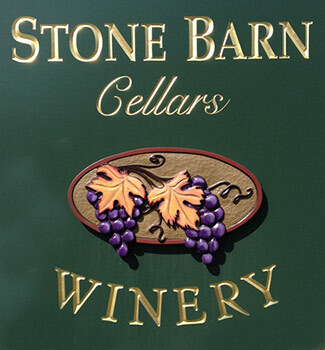 Located in the center of the Berks County Wine Trail is Reading, PA. Famous for its covered bridges, Dutch folk barn art and Appalachian Trail hiking, Reading features a wide range of activities and points of interest. When visiting the Reading area, be sure to stop by The Pagoda, which sits atop Mt. Penn. Commissioned in 1906, The Pagoda was completed in 1908, it’s finishing touch being a bell from Japan that arrived in New York via the Suez Canal and was shipped to Reading by rail (yes, Monopoly fans, THAT Reading Railroad!). For even more info, check out visitpaamericana.com.